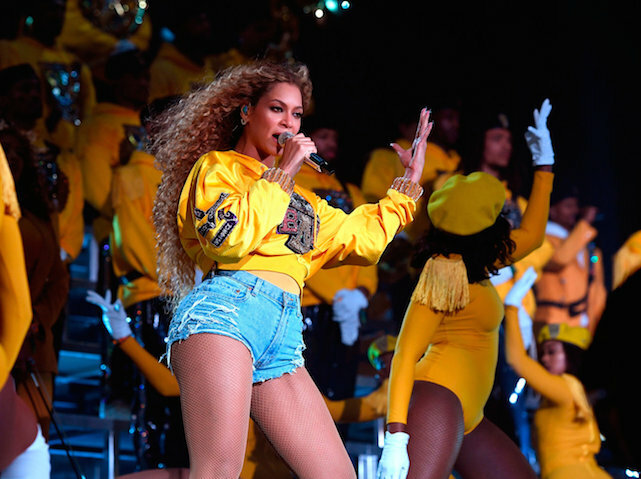 Coachella 2018 has begun and, following a weekend of epic performances, let’s take a look at who was there and what they were up to. 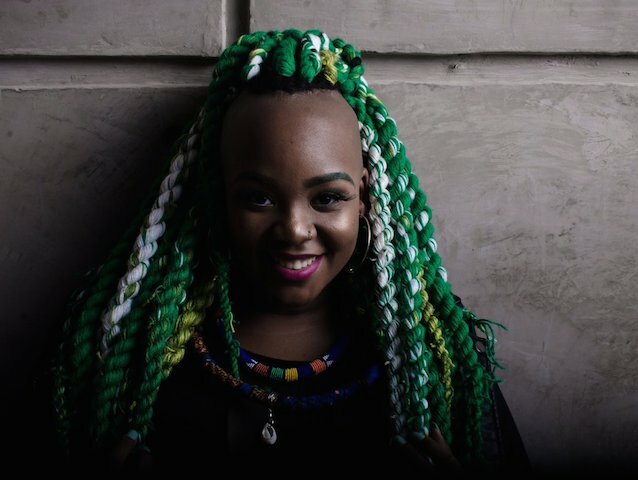 Durbanite Refi Sings found herself performing at Coachella this weekend, becoming the youngest South African to do so. Represent. The first half of that annual Coachella music and art festival took place this past weekend, and here are a few celeb looks. Going to AfrikaBurn this weekend and need some outfit inspiration? Here are all the latest “trends” all the way from the East Coast. How do you turn a live performance into karaoke hour? Bring on a band who haven’t performed in 23 years to an audience who weren’t even born then. It’s tough to get an idea of just how many people are at a festival the size of Coachella, but a photo like this does a pretty fine job of summing it up. Footage has emerged of Rihanna engaging in what may be a spot of drug use. She claims she was just rolling a joint but many disagree. When you have millions of senseless teenage girls across the globe following your every move, you shouldn’t be behaving like a spoiled brat, Justin Bieber. 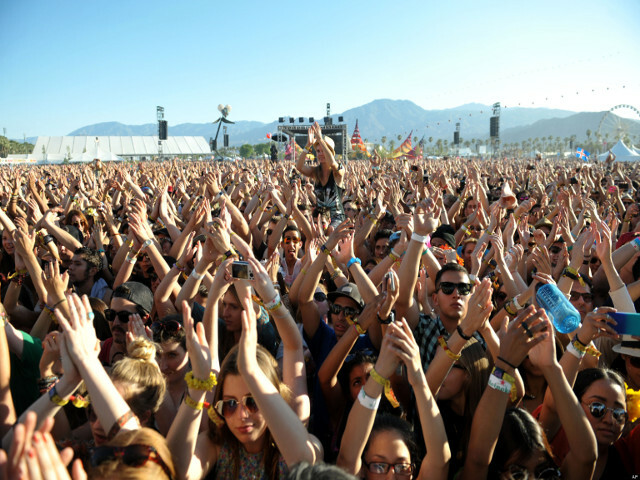 The celeb sightings at this weekends Coachella were pretty good. We can only assume that next weekend will see the rest of them. 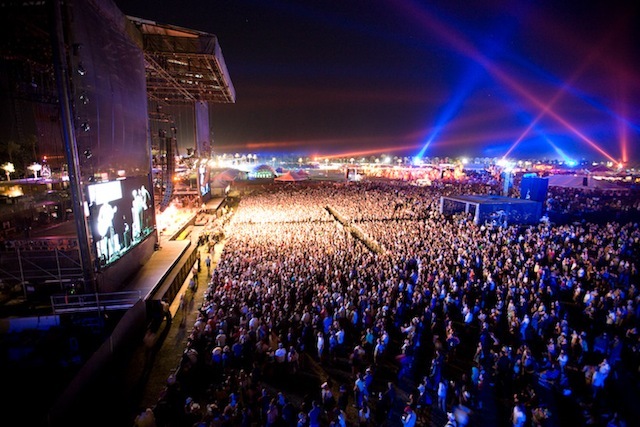 Loads of celebrities head to the Californian desert once a year to jam to their hearts content at Coachella. 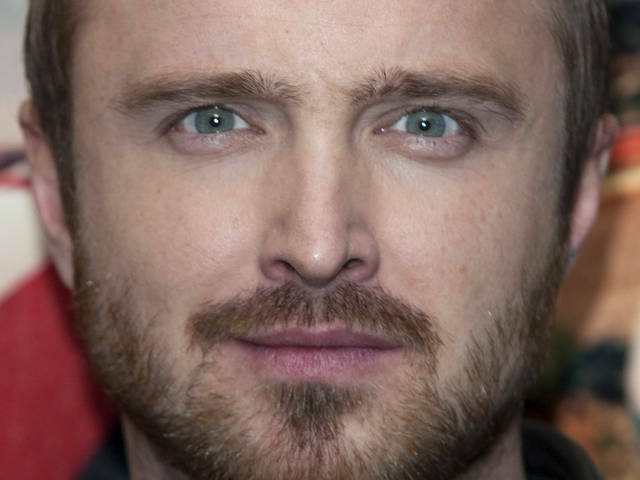 Breaking Bad’s Aaron Paul is a Coachella local. It’s where he met his wife and they shared their first kiss. Other than finding love at Coachella, Paul also photobombs people. 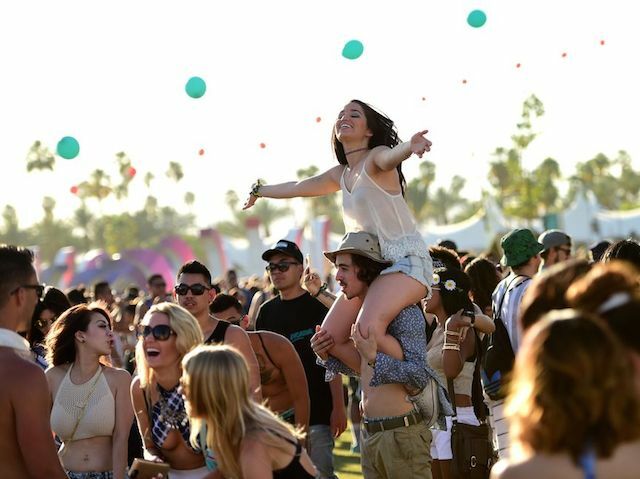 The 2014 edition of Coachella has been a star studded affair. 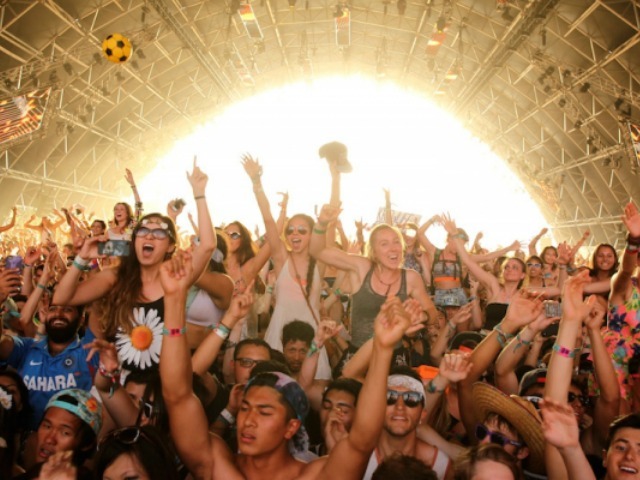 Fellow festival goers were able to rub shoulders with celebrity A-listers in the Californian desert over the weekend. Here is a massive photo gallery of some of the celebs caught on camera. DiCaprio joined in on the fun at Coachella over the weekend. Rarely does the acclaimed actor get a chance to bust a move in public, but when he does, it’s awesome. 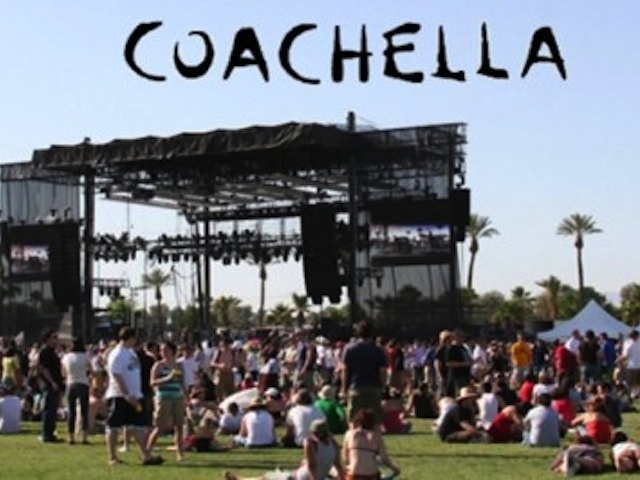 Jimmy Kimmel decided it would be a great idea to take a camera crew to Coachella, ask people what they thought of of some of the bands that “were playing.” Except that none of the band names that were thrown out corresponded to any real-life bands. But that didn’t stop the festival-goers from claiming intimate knowledge of the bands. 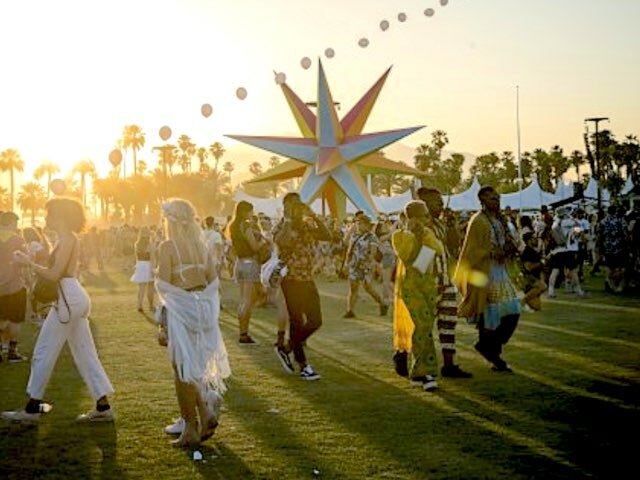 The Coachella Festival took place this past weekend and take a peak at the celebs that turned out. 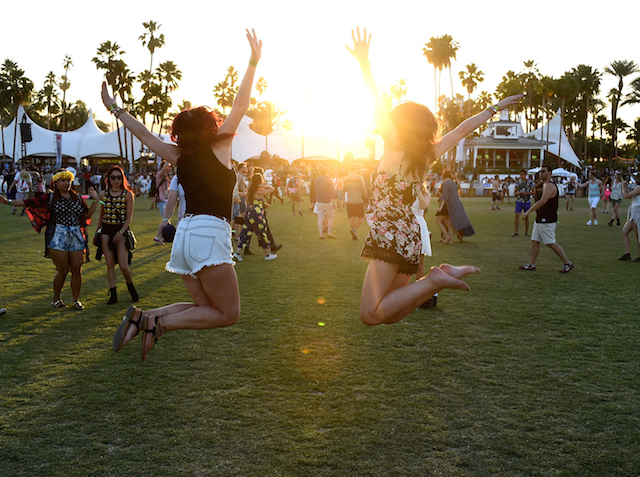 Just in case you thought that two weekends with identical lineups wasn’t enough for the avid music fan, Coachella has something else up their sleeve. 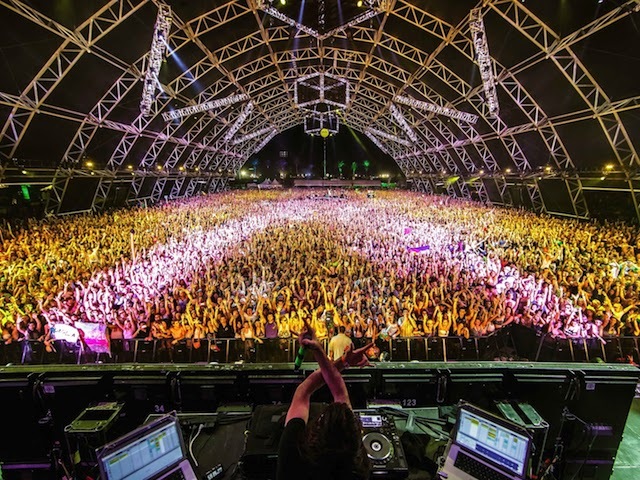 Get ready to set sail on the SS Coachella, heading into the Caribbean twice this December. 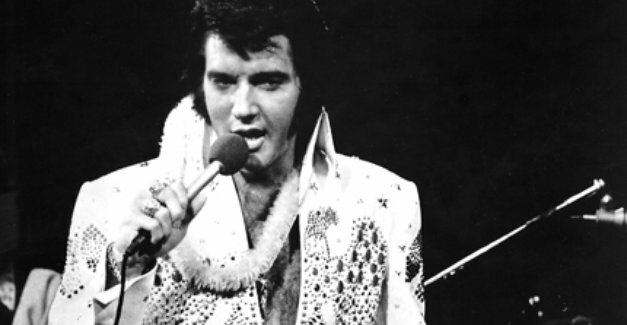 In news that you want desperately to be surprised by, but just can’t, the creators of the Tupac-ogram have announced that they’re working on an Elvis Presley hologram, for making film and television appearances – and, depending on how unsettling they can get the reincarnated star to look, on tour.